Ancestry.com is offering another ”free access week”. It runs from today thru September 5th. This special covers immigration and travel records. I recently visited the Nabb Research Center at Salisbury University, on the Maryland Shore. 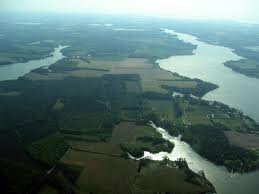 It has a wealth of information on the history of the Eastern Shore and those who lived there. This of course, includes us Nock’s. If you are ever in the area, it is certainly worth a visit. My meeting with Historian Miles Barnes in Accomack, VA. 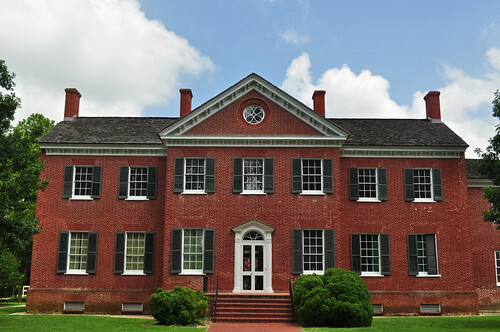 I recently returned from my trip to Accomack, Virginia. I once again met with Miles at the Eastern Shore Library. He is considered by many to be the foremost authority on Eastern Shore history. 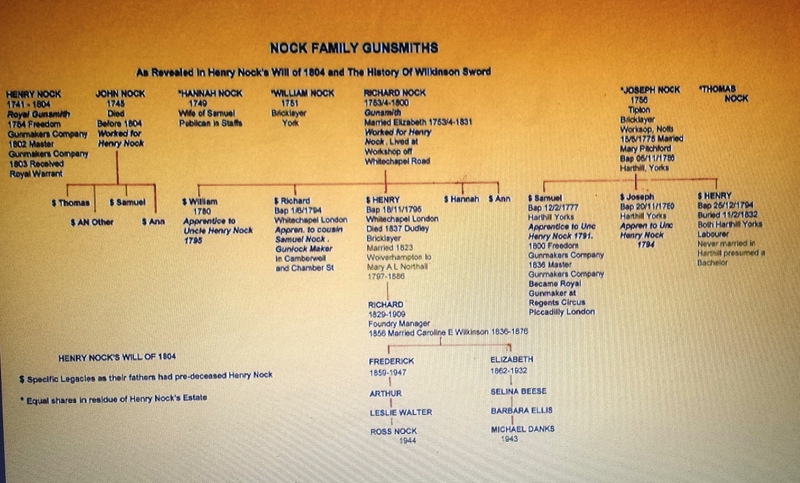 Over time, we will try to profile more of the folks who are such a great help to us at Nock Family Heritage. Original post by Cynthia Nock Reed. 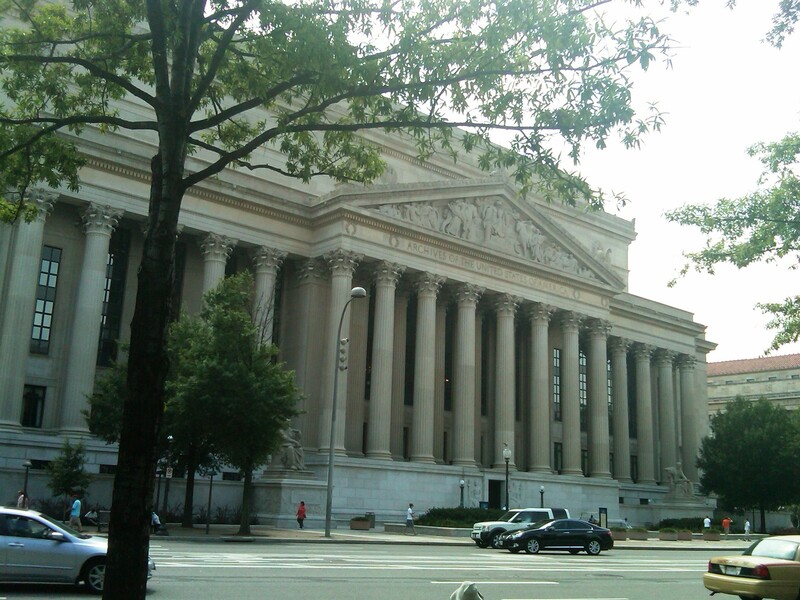 My visit to the National Archives in Washington D.C.
My family and I visited the White House today. 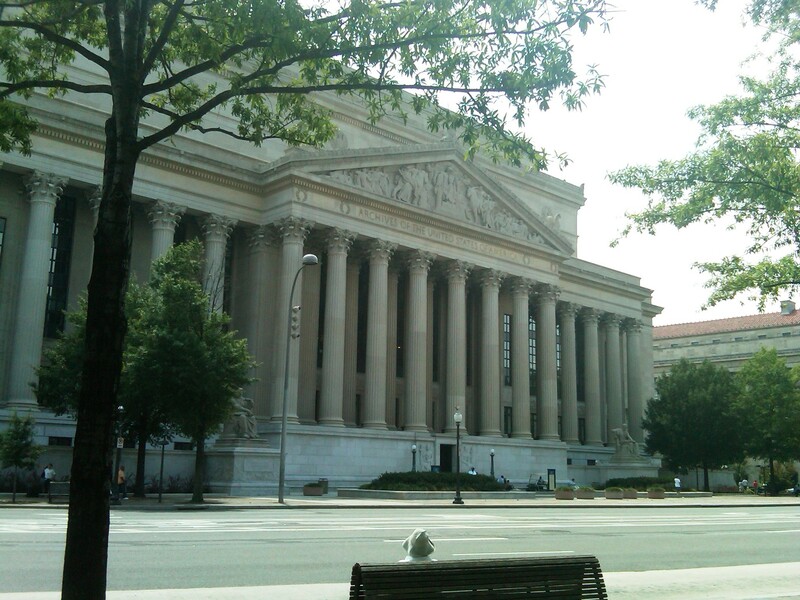 While there, the kids and I took a detour to the National Archives. It was my first visit, and it was quite impressive. There is information there spanning over three hundred years. It was a bit overwhelming to say the least. I would highly recommend visiting if you are serious about family research. They have records in many forms, electronic records, still pictures, microfilm, etc. 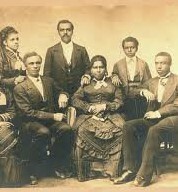 You can also access Ancestry.com for free at the National Archives. Pay them a visit when you can. Well my friends, it’s been almost a year since I’ve visited the Shore. I will be there for business. But, you know I also have other plans in mind. I do have a few relatives there whom I’ve never met. Some of them are up in years. I’m hoping to get some insight from them on my family, as well as some Eastern Shore history. 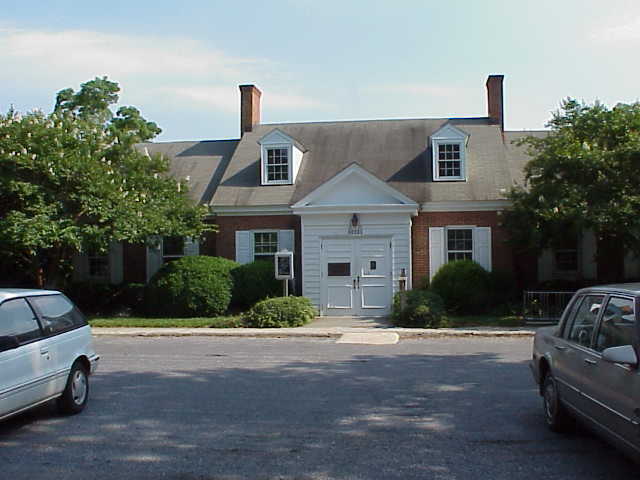 I will also spend time at the Eastern Shore Public Library. hopefully to get more Nock history, as well as some vintage photographs. Wish me luck !